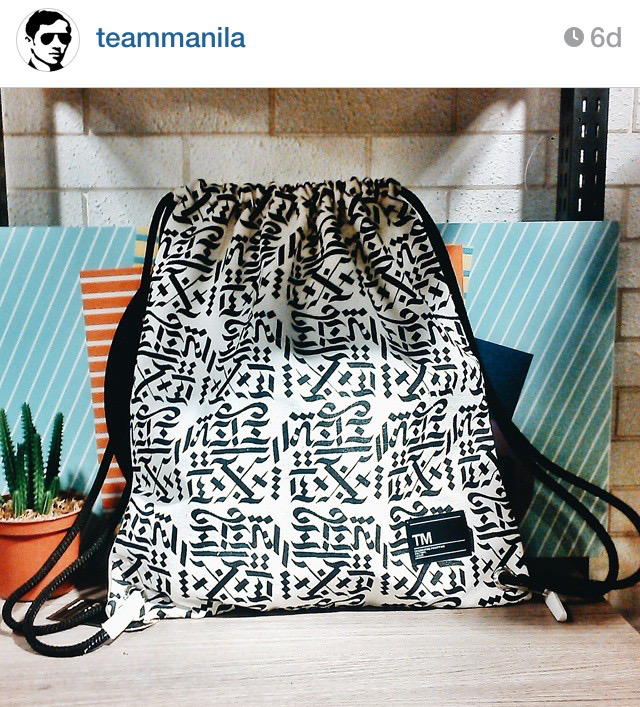 One of the Philippines most popular brands, Team Manila, releases a Baybayin collection. I remember living next to these guys back in the day in Ortigas. Now look where the brand is! 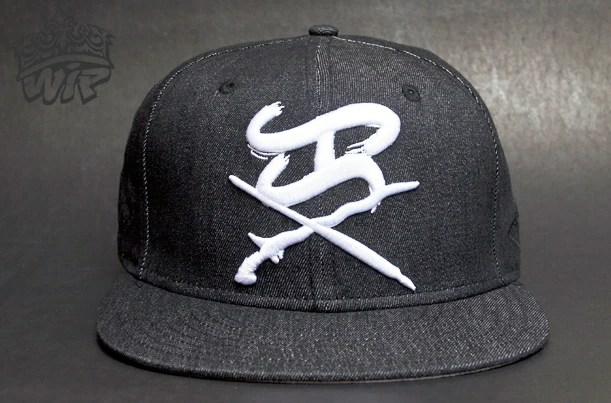 They’ve got stores all over the country and brought a sense of “Streetwear” to the Philippine masses. 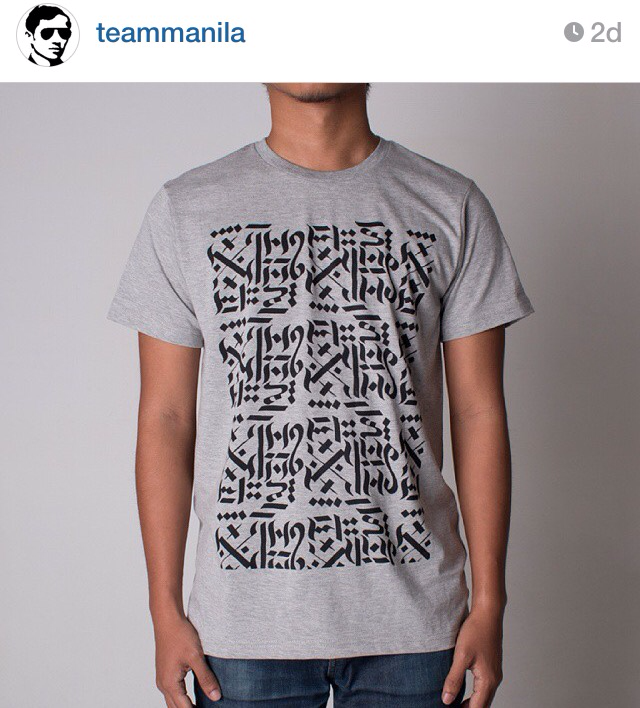 In their Baybayin Collection, they use the script as a pattern rather than words. Maybe in order to avoid mistakes? Notice the use of the diacritic markers similar to Arabic calligraphy. 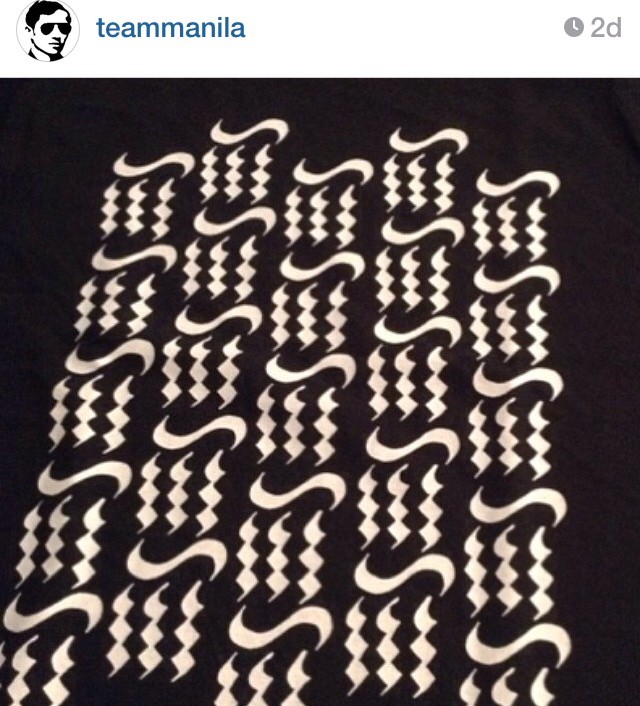 Props to Team Manila! This is great for the promotion of prePhilippine scripts. At least they used their own original artwork rather than ripping of artists like Walker Underwear.